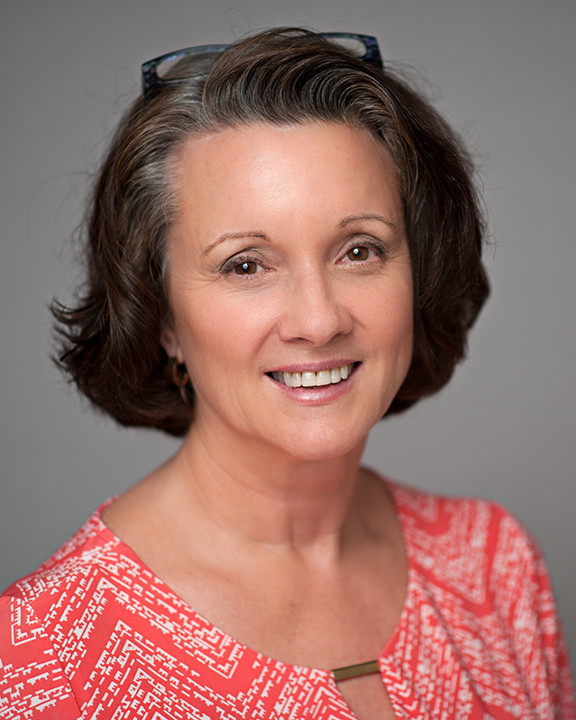 My name is Cindy; and I am married, a mother and grandmother, healthy, and sixty-two years old. Life is good, and every day is an adventure. I am an author and writer, a tree farmer, a retired lobbyist, and a royal slam turkey hunter. I love to travel, like to garden, love to do genealogy, love the outdoors in general, and adore spending time with my family. I am retired, but my writing and trees require my attention from time to time. My husband and I have an empty nest, but our three children refill it periodically with their spouses and our six grandchildren. Our cup runneth over! Our son runs the family business, and our daughters are bloggers themselves. You can find them at My Pixie Dusted Life and The Uncoordinated Mommy. I Blog About Old Things! I blog mostly to share my thoughts and ideas with a wider audience. Much of my blogging pertains to those of us who have been around the block a time or two. I blog to share or pass along what I know or have learned about growing older (and hopefully wiser). “Old Age is not for Sissies” was what my grandmother would say when the going got rough. Around my mid 50s I began to have a clearer understanding of what she meant; and boy is it getting clearer now as the rest of me is losing it. Losing what? I don’t know. I can’t remember. But I’m not worried, because “old age” I’m told by others is always about ten years older than your current age. Which brings me to the other old things that I blog about–my families’ dead relatives, but more specifically Mary Adeline Walker and her husband William Henry Andrews, the main characters of the book I’m currently writing entitled “Palmetto Pioneers: the Walkers and the Andrews”. I live in North Florida, and I am the eighth generation of these families to have lived here. In fact, I grew up in the county that they helped settle. Mary and William are my third great grandparents. Mary came to Florida about 1828 with her parents and grandparents, when she was only six years old. 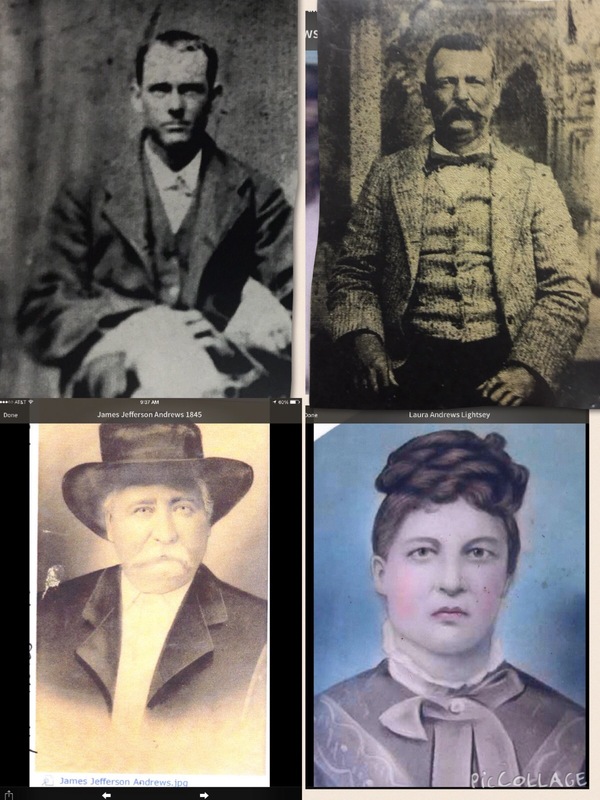 Below are four of their many children–Henry, Val, James and Laura. Laura is my second great grandmother. In this area of Florida many of the families trace as far back as mine. I grew up with a lot of my kin. Subsequently, I almost entitled the book something that my husband once said to me, “Cindy, Your Tree Has No Branches”. My husband, the comedian! You will find posts including photos, documents, and stories about these two families. You will learn about the frontier life of Territorial Florida and the challenges its first settlers encountered. There are also posts about the craft of genealogical writing and researching. I love sharing the tips I find. So join me for a walk into the past. And please do post your comments. I love to learn from others and to share.